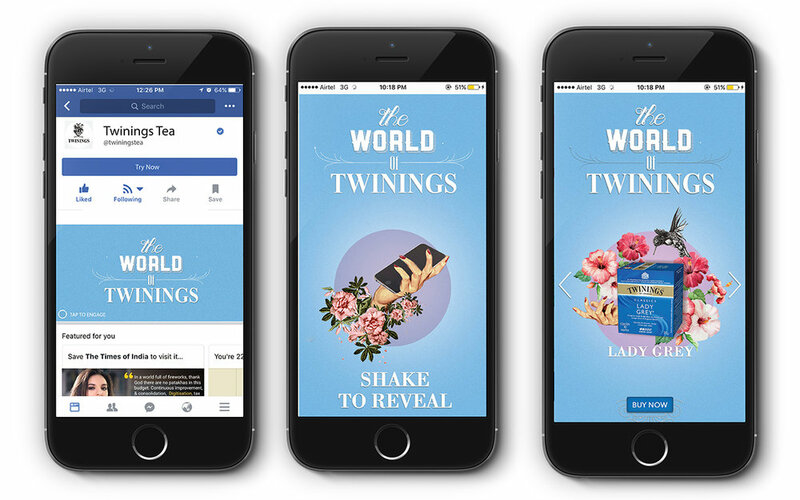 Each Twinings blend is a world of it’s own. 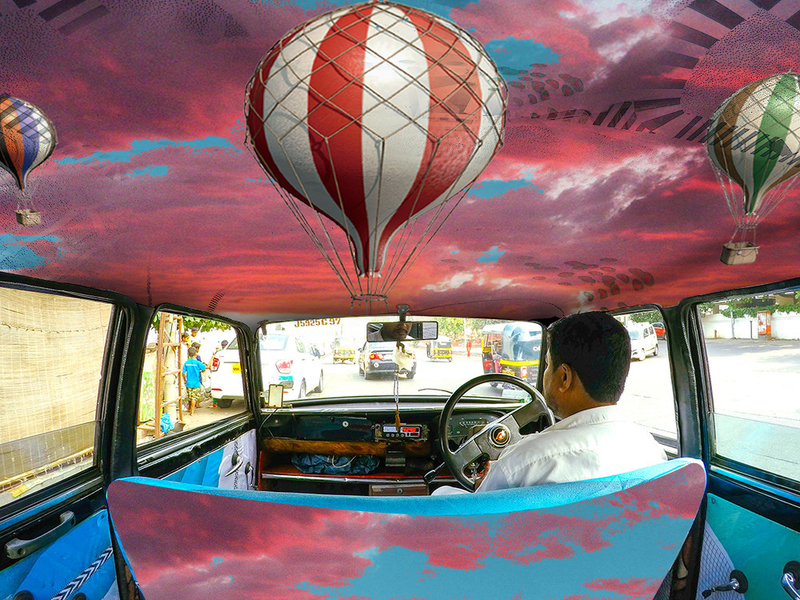 We invite users to experience each world in all its charm and glory. 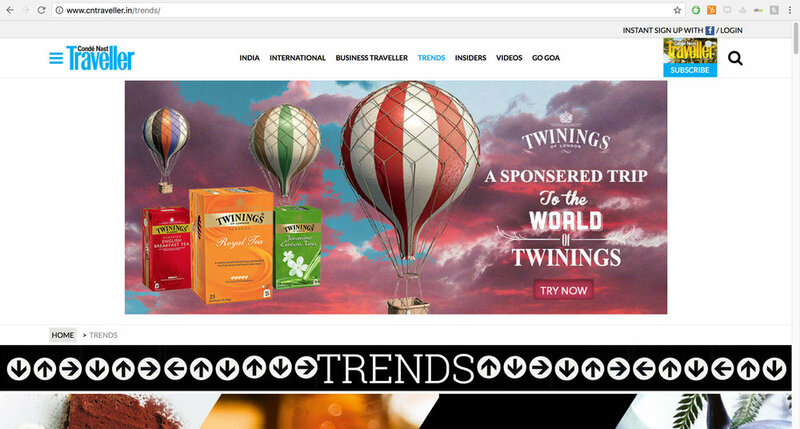 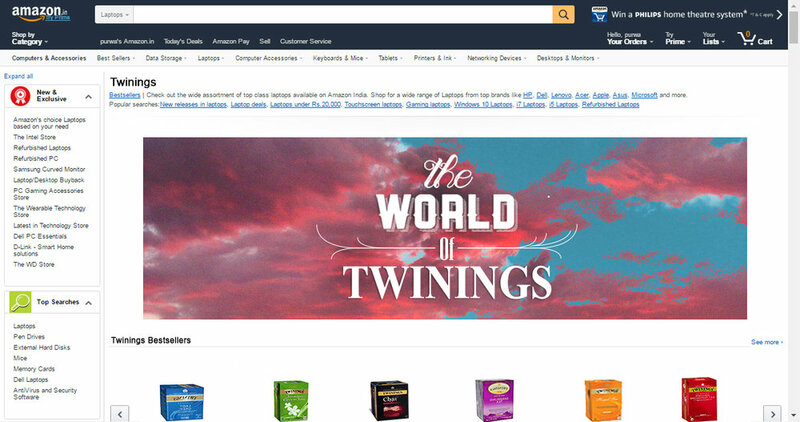 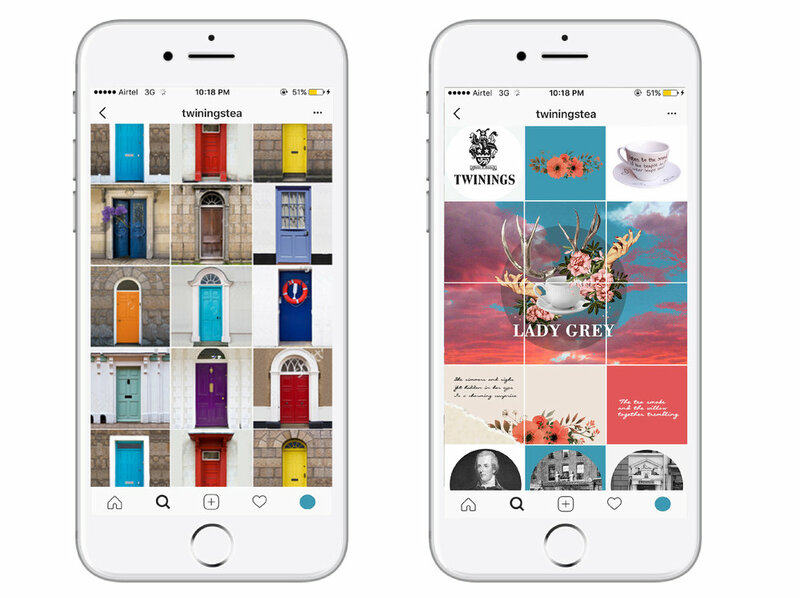 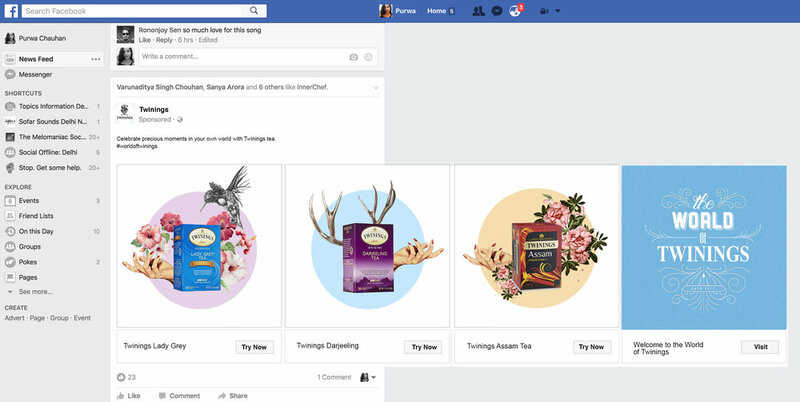 By placing Twinings portals, all across the internet.